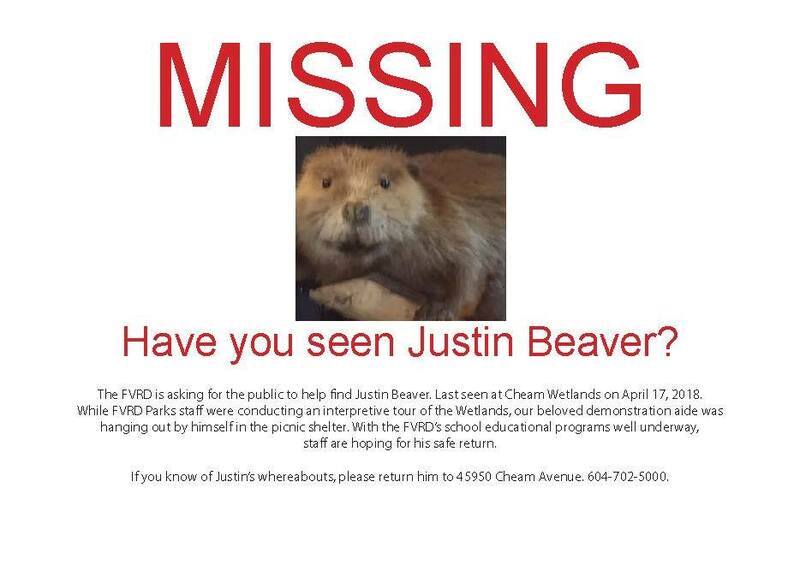 Chilliwack -APRIL 26 UPDATE – Justin Beaver HAS BEEN FOUND! Well…sort of…. 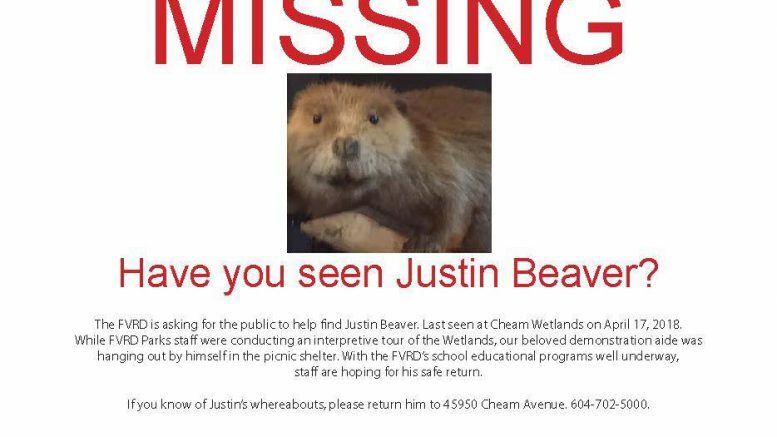 APRIL 20 ORIGINAL STORY – Before you groan at the name, “Justin Beaver”, this really is a serious story. Justin is a teaching aide that the FVRD uses to teach kids about the wetlands and nature in general. On Tuesday April 17, Justin was just minding his own business, unattended at the Cheam Wetlands when all of a sudden….he was gone. 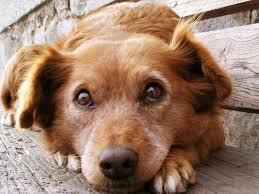 Staff with school education programs just want Justin returned home safe and sound, no questions asked. Anyone with info are asked to contact Jennifer Kinneman at FVRD at 604 702 5000 or just quietly drop him off at the FVRD office, 45950 Cheam Avenue in Chilliwack. Be the first to comment on "FVRD’s “Justin Beaver” Has Been Found.. sort of… (VIDEO)"